MWM NEWS BLOG: Protein Profile. 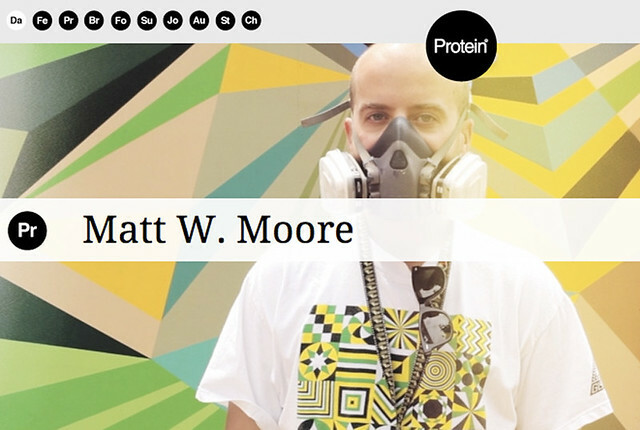 Profile and quick clip chat over at Protein. Excellent organization. Surf around. Bookmark worthy!